Mother’s Day is fast approaching, and we understand here at Uni2 Rent that you want to spoil your mum but may not have the budget to do this. Which is why we’ve put together our top ideas for spoiling your mum on a student friendly budget, from gift ideas ranging from £2 to £20 keep reading! 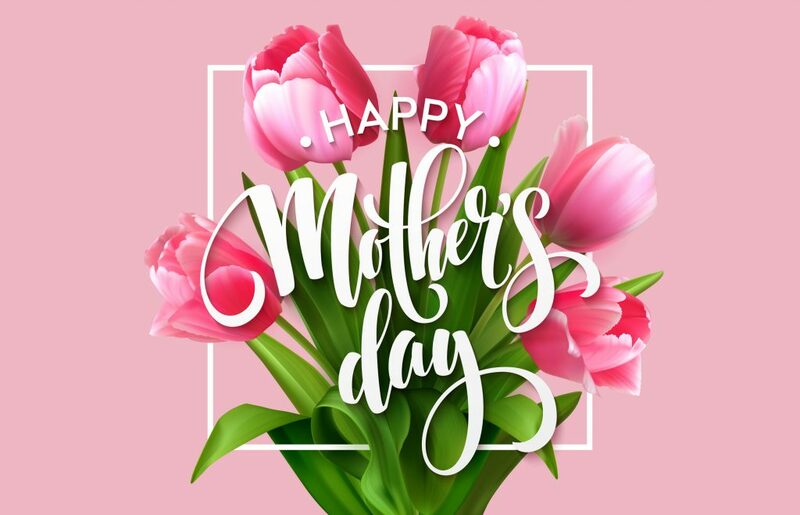 Flowers are always a good option, you can pick up lovely bunches from the main supermarkets for as little as £2 or order some letterbox friendly flowers from Moonpig if you aren’t going to be at home for Mother’s Day. A sure way to make your mum feel special without breaking the bank! Personalised Mug to remind your mum that you are still the favourite child even when you’re away at university, this is a sure way to put a smile on your mum’s face. Just head over to Vista print or gettingpersonal to get yours, starting from £5 + delivery. Pink Sparkling Wine & Chocolates Gift Set – M&S do some amazing wine and chocolate gift sets including a bottle of sparkling pink wine and some Swiss chocolate truffles for £16. This is a sure way to make your mum feel special and provide her with what she needs to enjoy a chilled night in front of the TV. Sanctuary Spa Indulgence Box – This is perfect if your mum is always on the go, give her the opportunity to have some time to relax. This set is currently available at Boots for better than half price at £17.